You searched for which does not fit your . We've redirected you to 100-3526, which has the proper fitment. 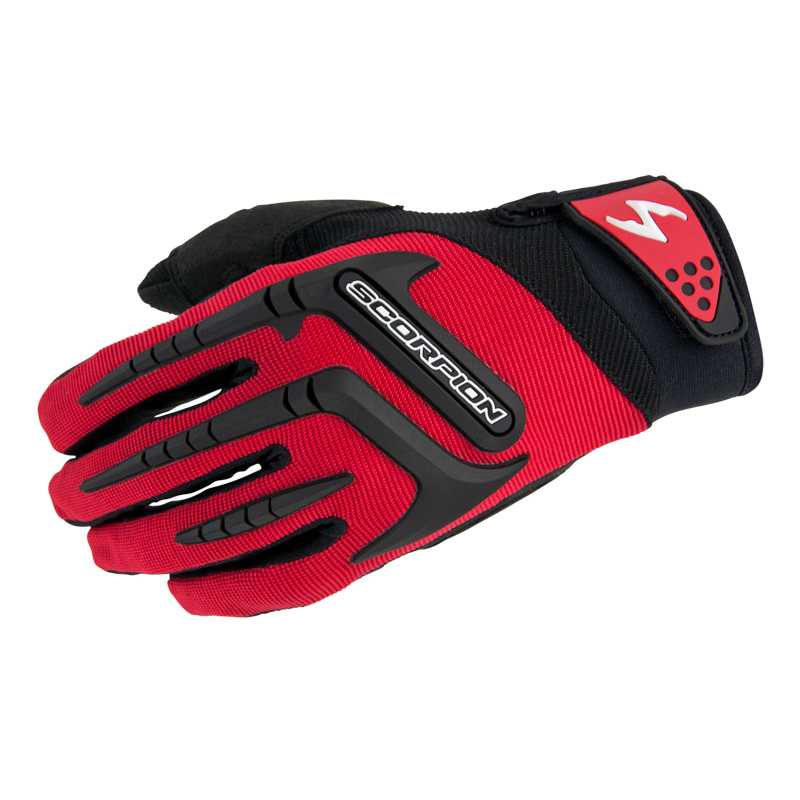 The Scorpion EXO Skrub is a very affordable short cuff ventilated glove. Made with synthetic Nash leather on the palm, with TPR protective element on the fingers and knuckles. Extra padding and reinforced areas on the glove's palm provide additional durability. Nice!! Fits like a glove! !